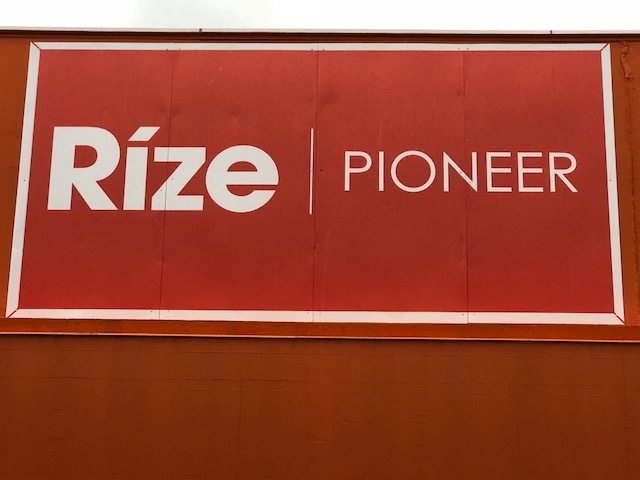 Projects — Pioneer Investments Ltd. 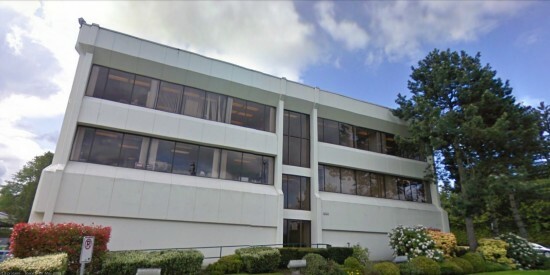 This prime, high-end 11,000 square foot commercial development sits across from West Vancouver’s John Lawson Park on a spectacular waterfront lot. 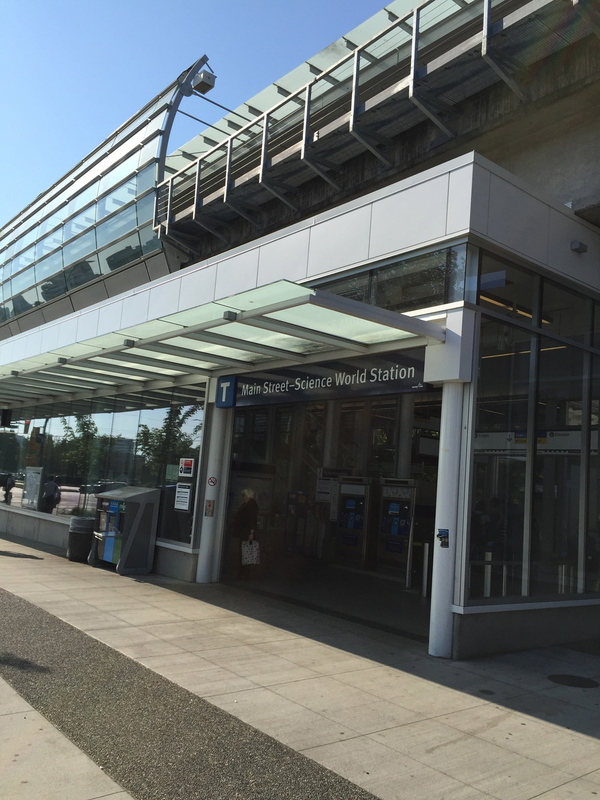 It was developed as the main branch for CIBC West Vancouver. This prime, high-end 8,900 square foot commercial development sits across from West Vancouver’s Art Gallery on spectacular waterfront. 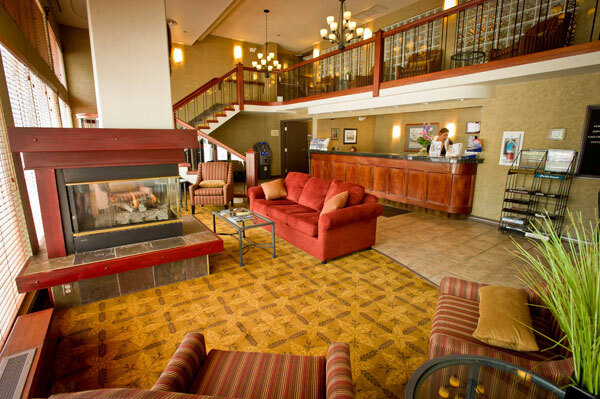 70 room, full service hotel and convention center, with two restaurants and banquet facilities. 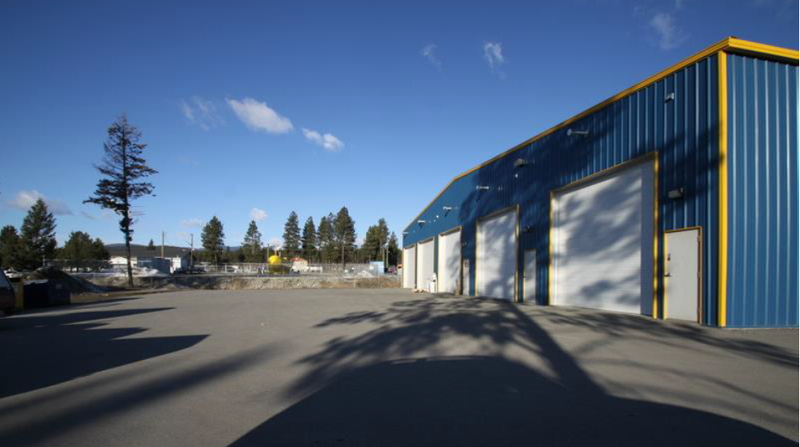 40,525 square foot site with improvements comprising 8,800 square foot two single-story retail buildings located on the prime South-West corner of Cranbrook Street and Sixth Street in the heart of downtown Cranbrook. The Property is occupied with national tenants. 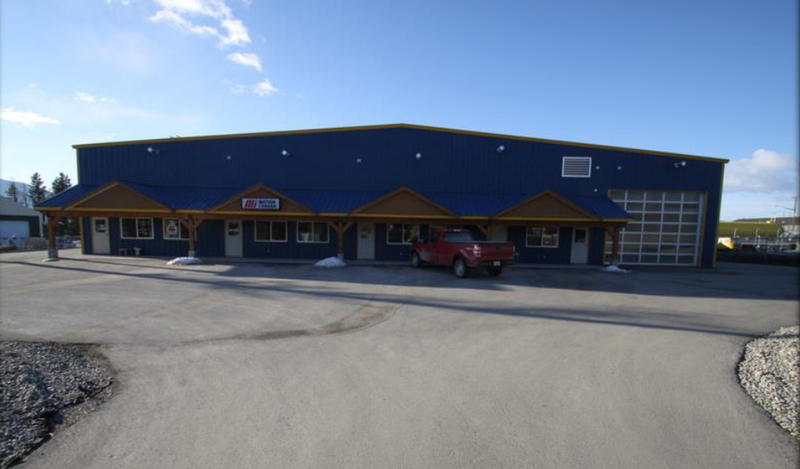 12,000 square foot steel building with mezzanine constructed in 2008 sitting on a 1.44 acre lot, centrally located in an Industrial Park. High-exposure development site along Terminal Avenue in the False Creek Flats. The site has a total area of approximately 29,386 square foot. 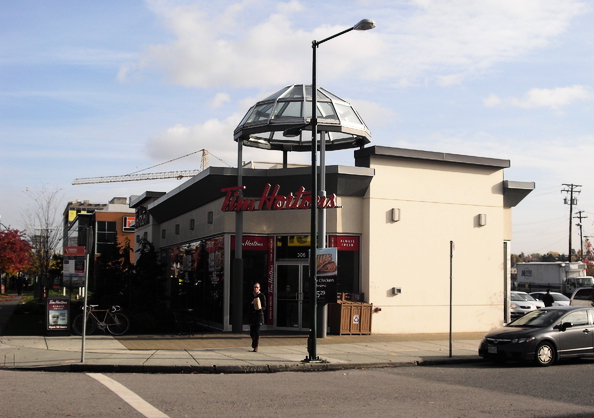 The westerly portion of the site has been developed with a free-standing Tim Hortons. The easterly portion of the site, comprised of approximately 17,000 square foot, is vacant and awaiting re-development. 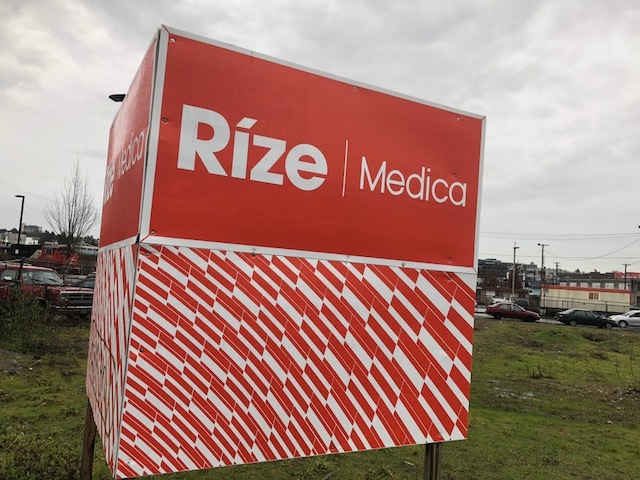 Joint Venture with Rize Alliance Properties Ltd. for development of approx. 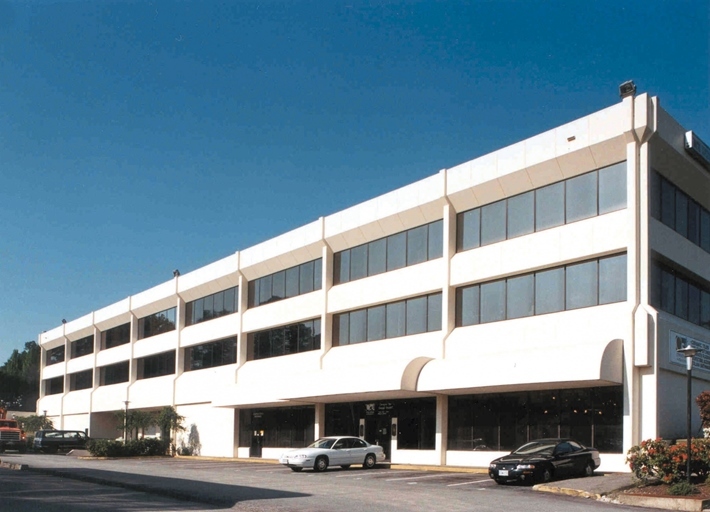 150,000 sf of commercial space for office and retail uses. 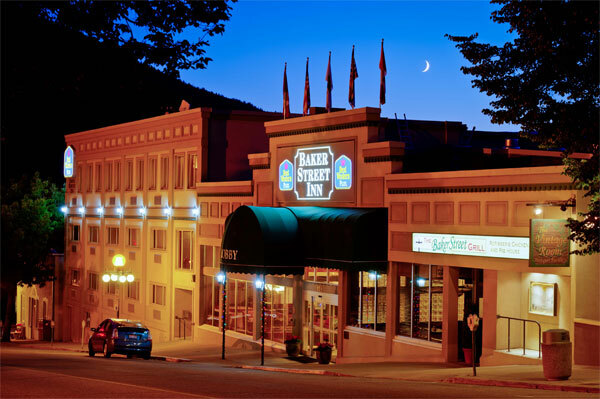 Lake Golf Resort and Hotel in Kootenay Lake, B.C. Chemical Cleaning Material manufacturer in Burnaby, B.C. Log Homes Manufacturer in B.C. Shipbuilding, design, repairs & marine Eng. Group in U.K.
Water Purification / Desalination units manufacturer in U.K.
Mini Storage Facility and RV Center Company in B.C. Food Products Distribution Company in Calgary, AB. Cable Assembly and Connector Manufacturer in B.C.